Meeting rooms, libraries, study and breakout spaces. We have lots of other options, so please get in touch to discuss your requirements. 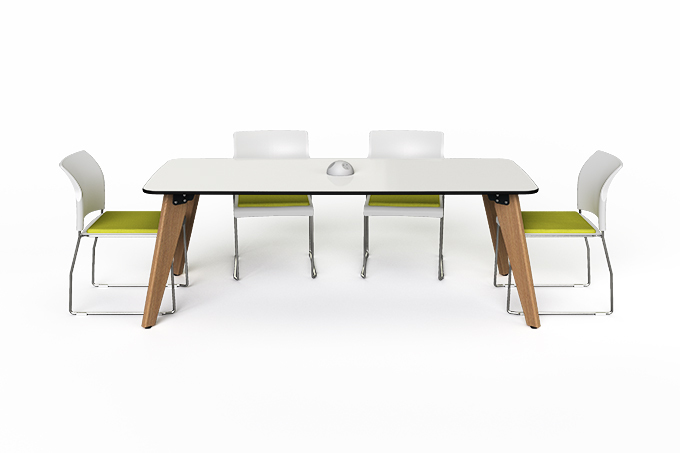 The zioxi Vito rectangular meeting tables bring style and nature into any space. 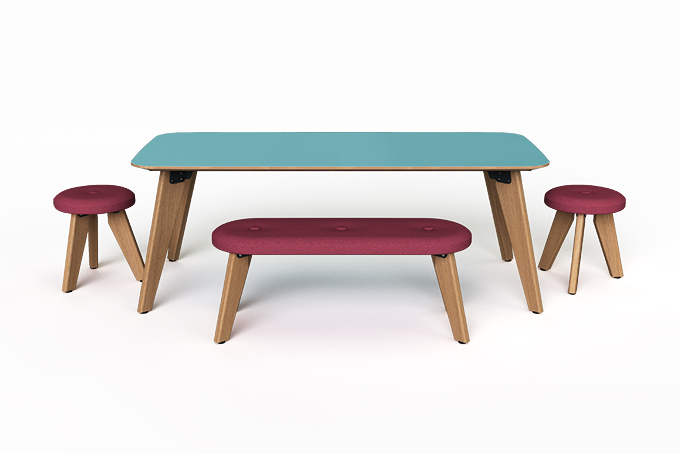 Constructed with sustainable solid oak legs, a robust metal under-frame and laminated wood tops in a choice of colours, finishes and sizes. There’s also the option of bringing power and data to the work surface with the zioxi powerDome and discrete cable management. 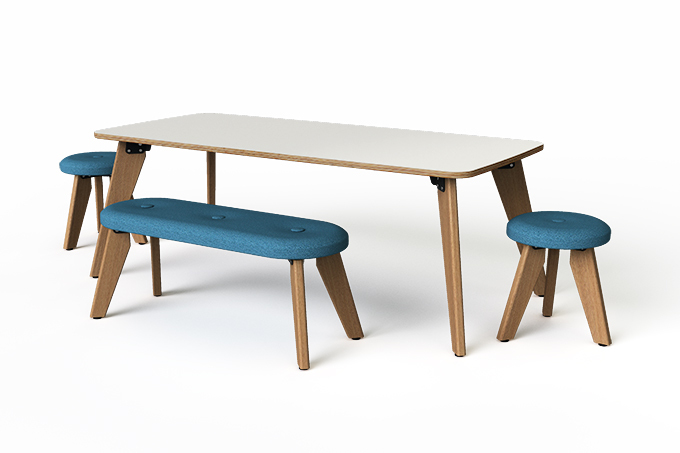 Eco-friendly, stylish, robust & functional – everything you need in a meeting table.